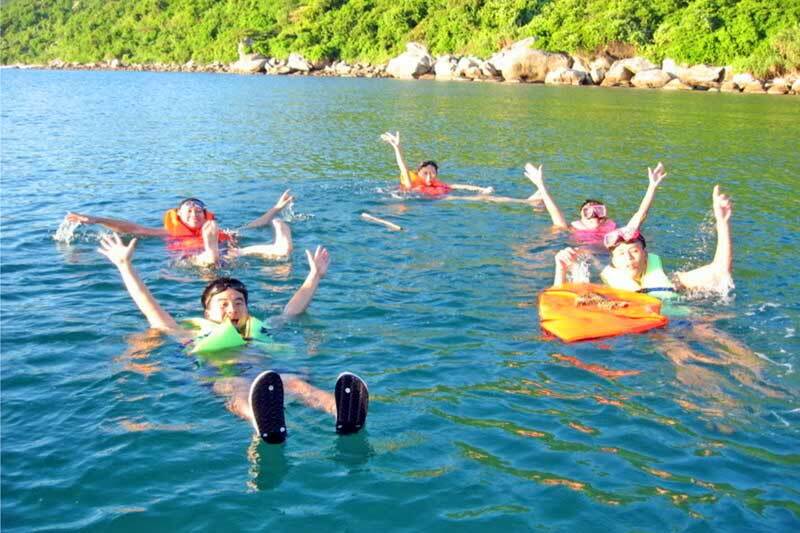 Include : transfer from hoi an , guide , entrance fee , boat , snorkeling item , meal . 07:30am – 08:00am : Picking up at at the hotel in Hoi An and head to Cua Dai Beach to embark on a speed boat to Cham Island. 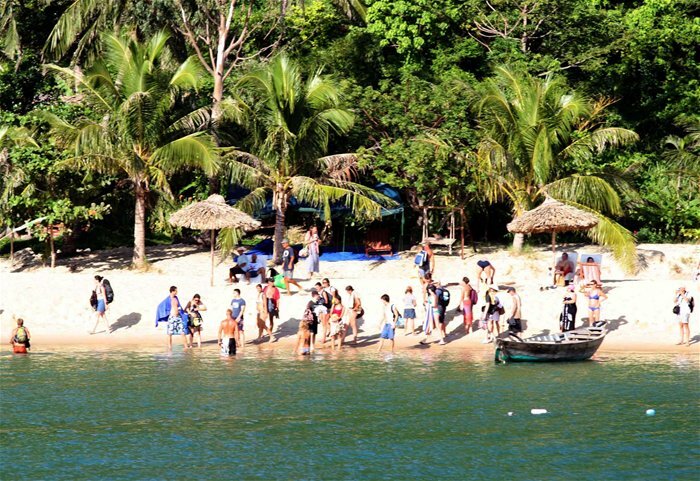 After a short 25 minute ride you will arrive at Cu Lao Cham, an area that consists of several small islands about 25 nautical miles off the coast from Hoi An. The island has many beautiful corals. There is stunning scenery along with about the way. About 3.000 people live at Lang and Huong beaches. 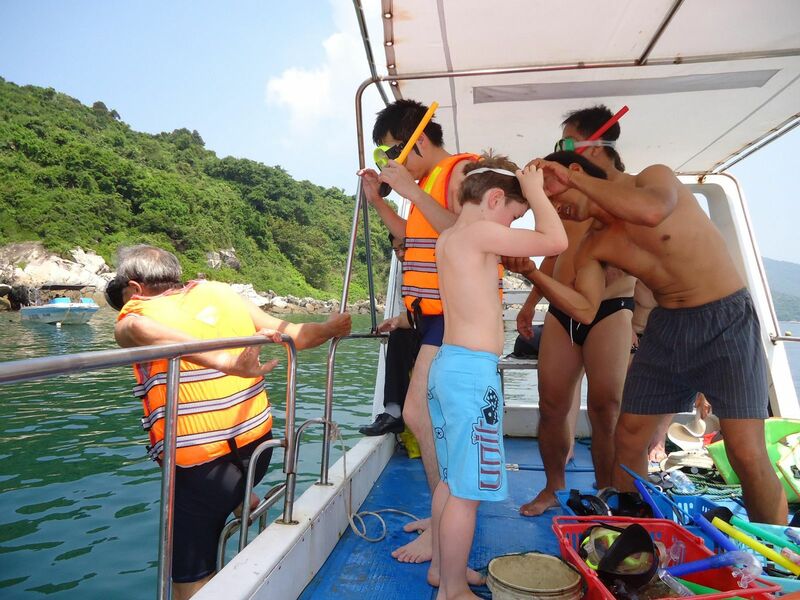 At Lang beach, we will visit interesting places such as Au Thuyen – a shelter for boats in bad weather, the ancient Tay Tang pagoda and the Ong temple. Then we will arrive at Chong beach to enjoy crystal clear blue water and colorful coral reef and fish. 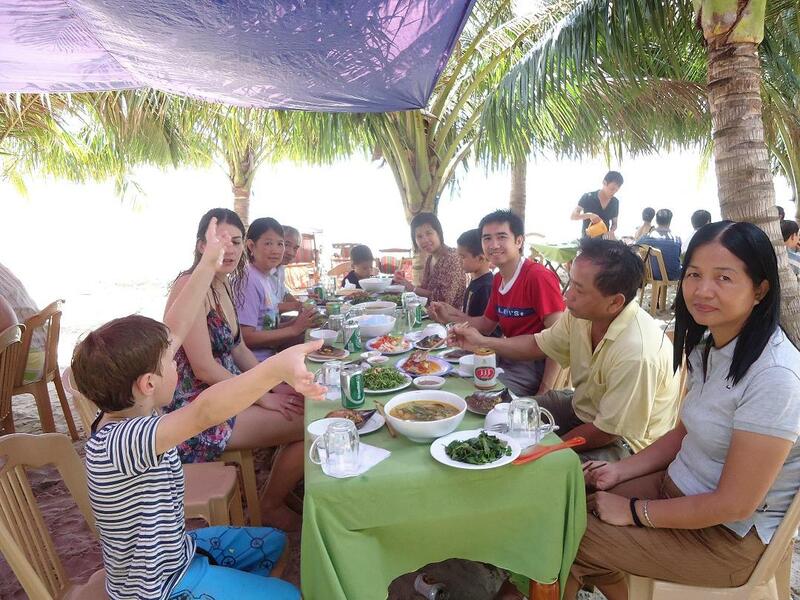 You will enjoy lunch with special seafood before heading back to Hoi An. 14:30 : Return to Hotel and end of services!